Hello! I'm Kristian Muñiz, a software developer, designer, and open source enthusiast from Puerto Rico. 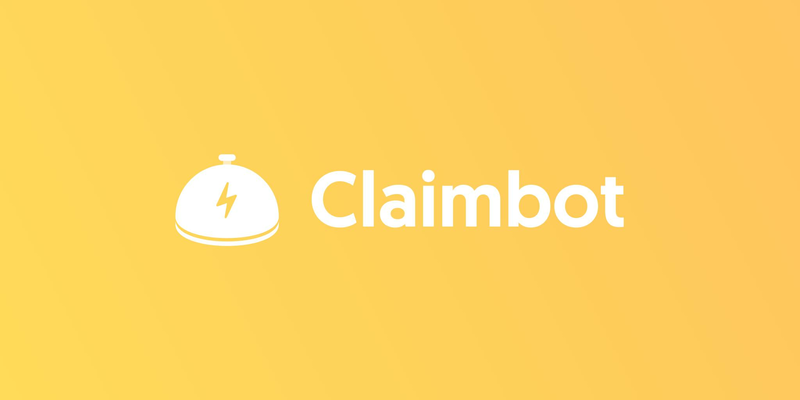 I'm currently CTO & Co-Founder of Claimbot, a purpose-built chatbot platform for insurance (we're hiring!). About half of my free time is split between maintaining and (casually) contributing to open source projects on GitHub, making music, and writing (occasionally). The most effective way to contact me is via direct message on Twitter @KristianMuniz. Otherwise, you can send me an email to contact@krismuniz.com. This is a place of my own to share my ideas, thoughts, and projects. It was built using Next.js, MDX, and a bunch of other open source modules.